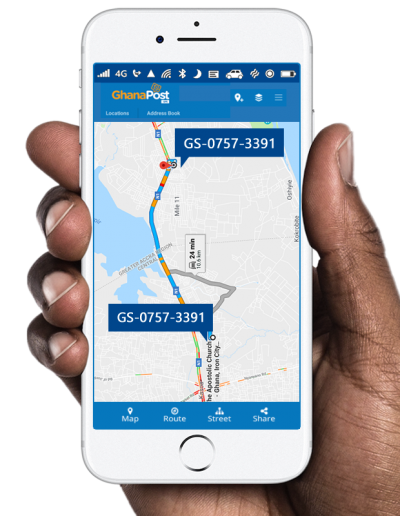 GhanaPostGPS is Ghana’s official digital property addressing system which covers every inch of the country and ensures that all locations in the country are addressed. 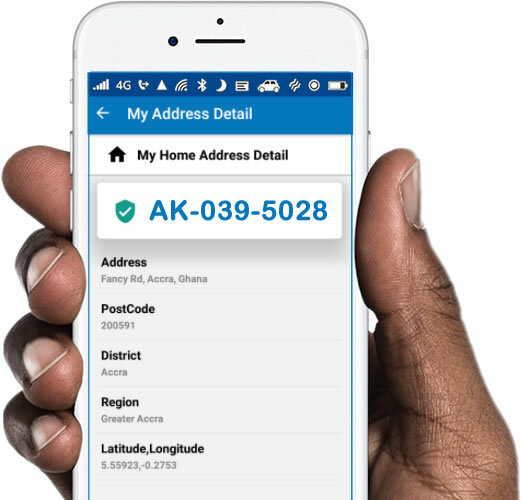 With GhanaPostGPS, every location has a unique digital address. The address AK-039-5028 is for the Kumasi Main Post Office. 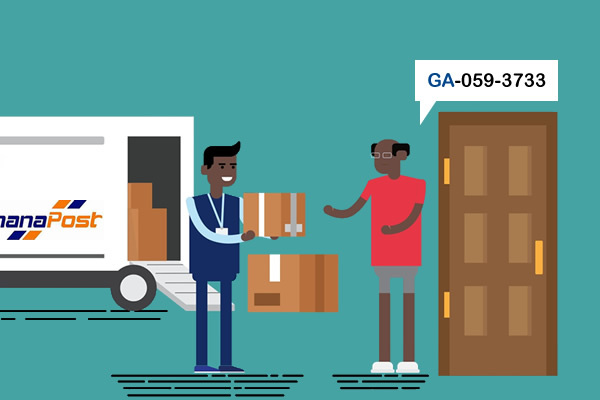 In a deconstructed form, AK-039 is the postal code for the area, A refers to the region of the location (Ashanti Region), while K refers to the district (Kumasi District), 5028 is the unique address within the postal code. 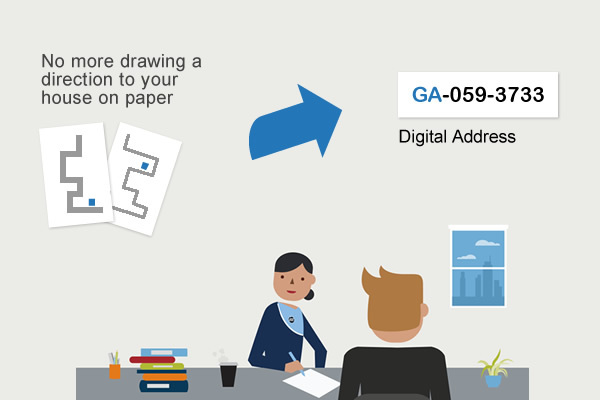 The Postal Code and the Unique Address come together to form the unique digital address. GhanaPostGPS is a global addressing system, which divides Ghana into grids of 5m x 5m squares and assigns each one a unique address, known as a digital address. With this system, every land and property gets a permanent address.